A post mortem is due to be carried out today on a body of a man recovered from the base of the Cliffs of Moher. 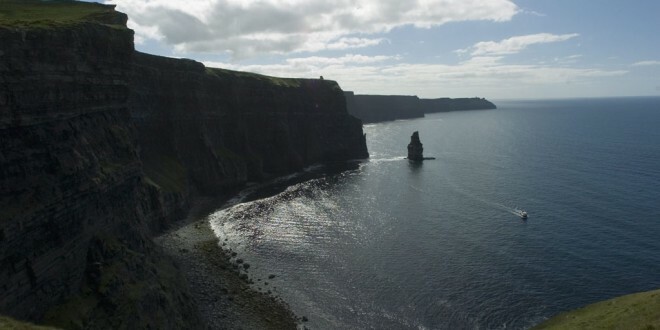 While the body has not been formally identified its believed to be that of a man from Dublin who was seen falling into the sea at the Cliffs of Moher on Monday evening. 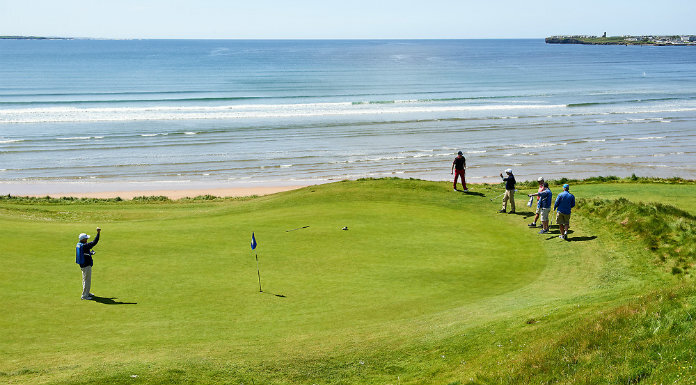 Gardaí and the Doolin unit of the Irish Coast Guard were alerted, however, the body was too close to the shore at the base of the cliffs to be safely recovered. Coast Guard volunteers returned to the area on Tuesday and recovered the body from the water in late afternon. The remains were brought to the Doolin Coast Guard Station before being removal to University Hospital Limerick for a postmortem examination.